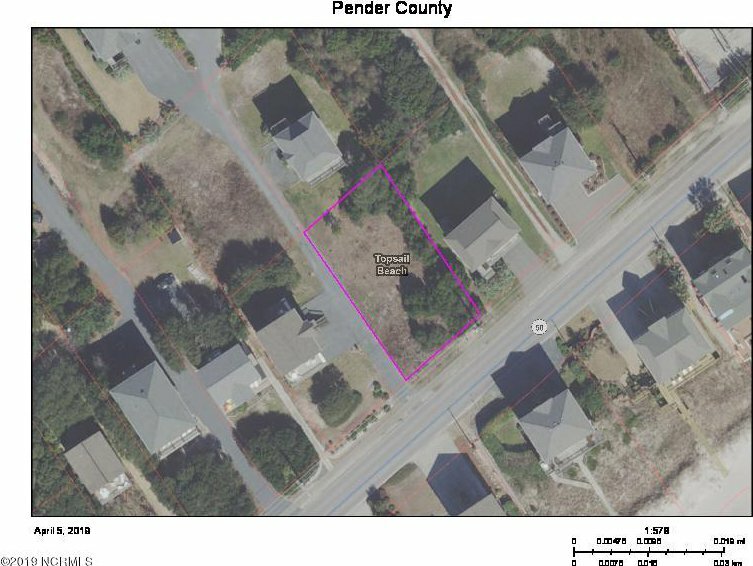 2nd row lot with deeded beach access in the desirable area of Topsail Beach. Build your dream beach house knowing the comfort of a 2nd row location with great beach access. Sunrise views and sunset views. Beach access right across the street. Listing courtesy of Starfish Rentals & Realty.